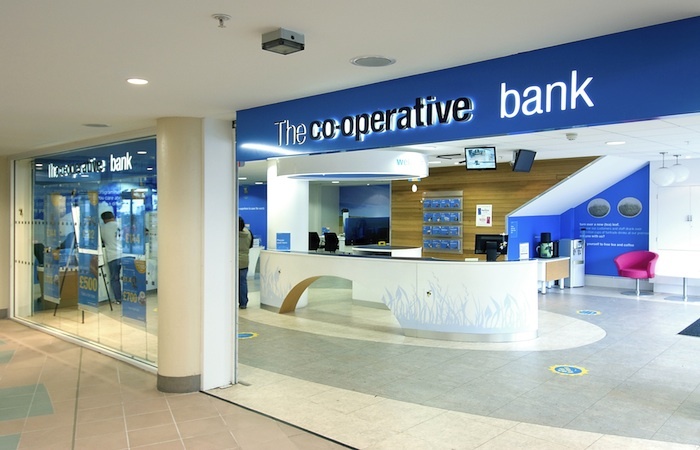 Co-operative Bank is up for sale and has invited bids for all its shares. A stock exchange announcement today says: “The bank has always been clear that, although it meets its Pillar 1 regulatory capital requirements and expects to continue to do so, it needs to build its capital and meet longer term UK bank regulatory capital requirements. Co-operative Bank has hired BofA Merrill Lynch and UBS Investment Bank for those jobs. 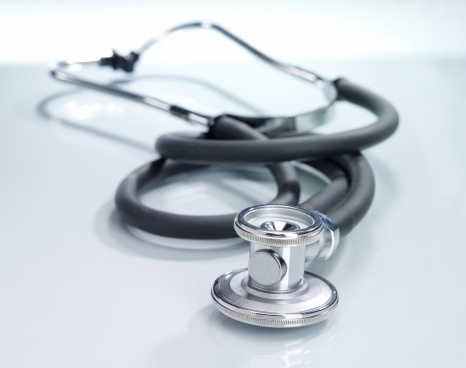 Health Shield has made its debut in the 100 Best UK Not-For-Profit Organisations to Work For 2013 survey. The Friendly Society was ranked at number 51 in the list from The SundayTimes.